NOTE: Online registration closes at 3pm on October 3rd. Limited seating may still be available to last-minute attendees. Inquire at the door. 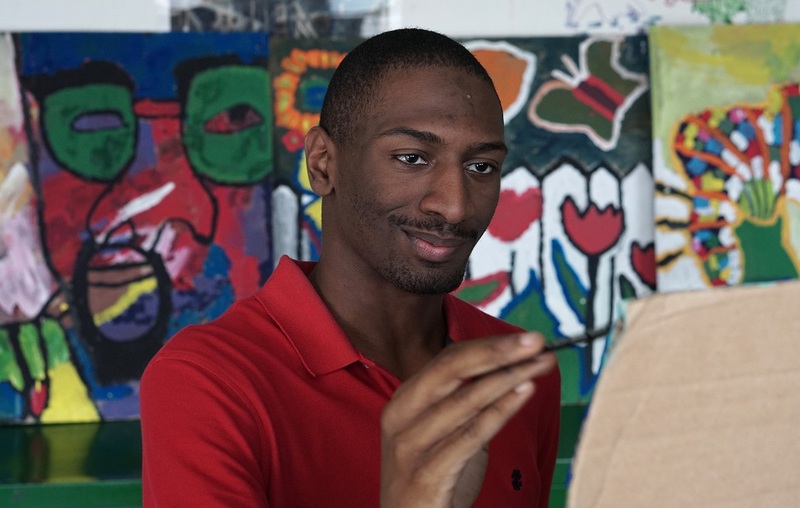 The film stars three pioneering young American adults with intellectual disabilities – Micah, Naieer, and Naomie – who challenge perceptions of intelligence as they navigate high school, college, and the workforce. Academy Award-winning actor and narrator Chris Cooper contextualizes the lives of these central characters through the emotional personal story of his son Jesse, as the film unpacks the shameful and ongoing track record of intelligence testing in the U.S.
Join us for a FREE screening! RSVP required. Please use REGISTER button above or call 585-224-7399.